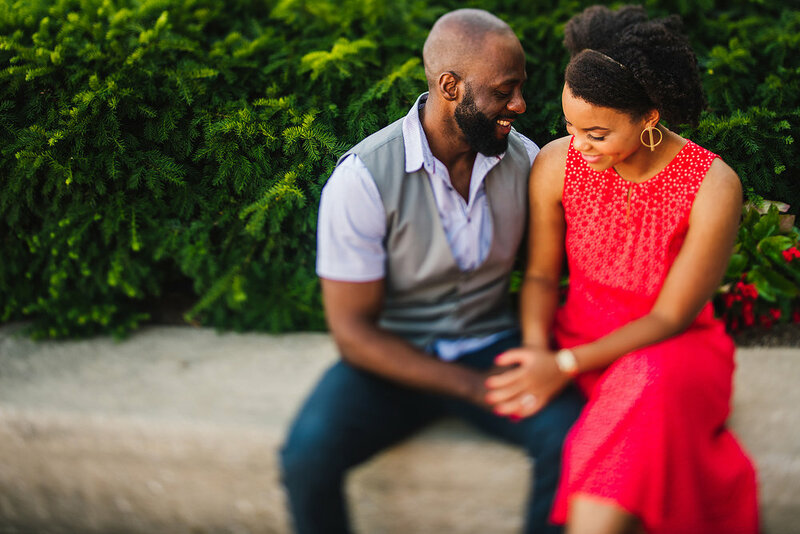 August 4, 2017 Kanayo A. 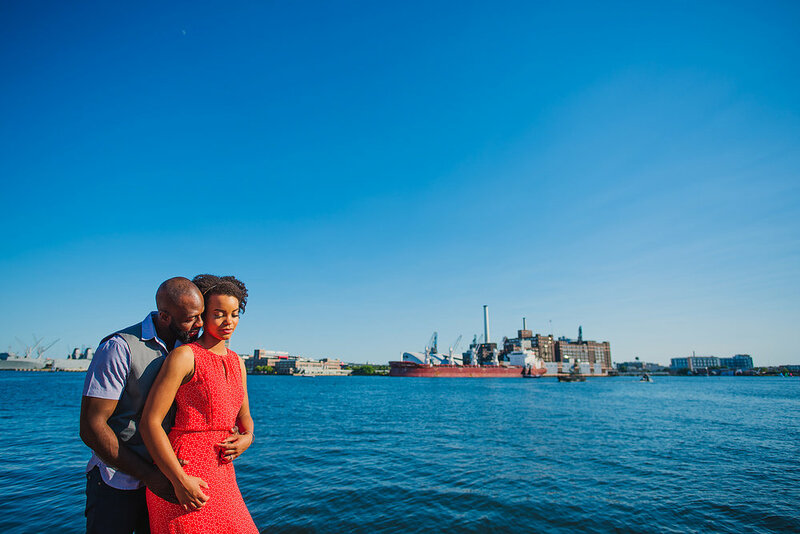 Spent some time in Baltimore with Janelle and Tosin and they really were a blast to work with. We walked, talked and got to know more about each other and they really do have great chemistry. 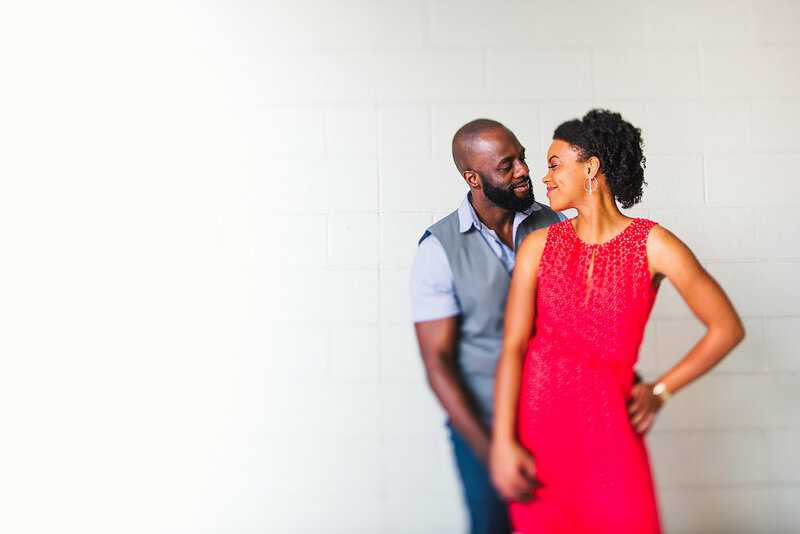 Janelle is a scientist and Tosin is a tech wiz kid and together they are the epitome of relationship goals. 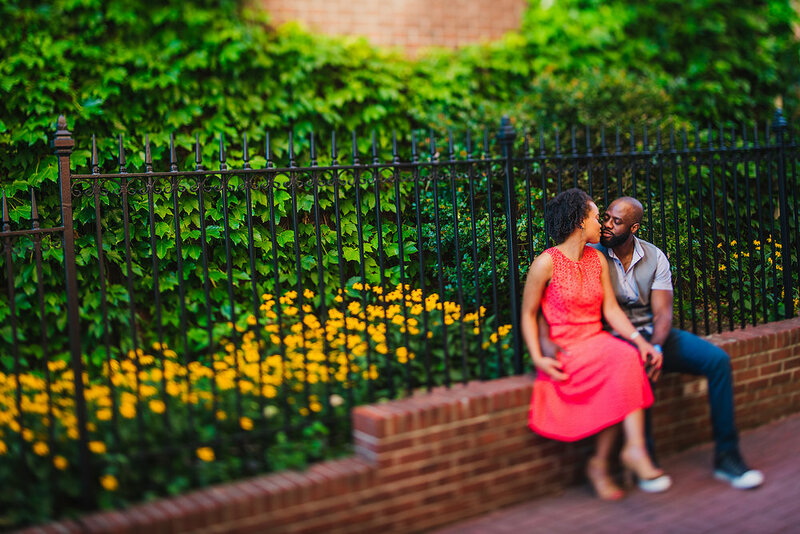 Here are a few from their Baltimore engagement session.